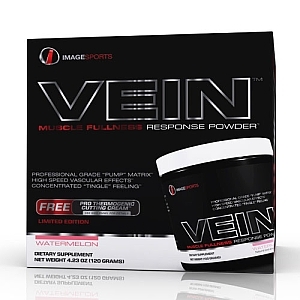 The rest of the best supplements. Specialty supplements are those that don’t include typical protein powders, fat burners, or pre-workout or recovery-type ingredients. 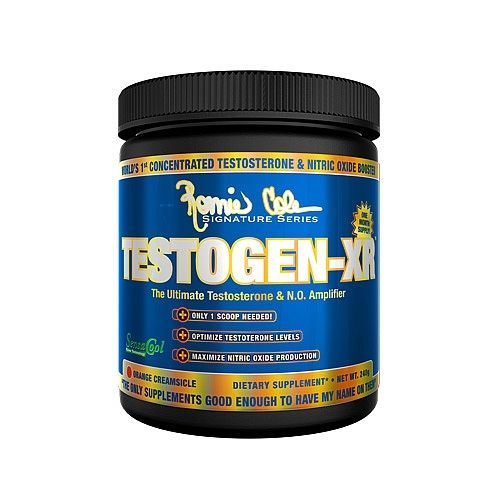 These supps include hormone boosters that ramp up testosterone, growth hormone, and/or insulin-like growth factor-1 (IGF-1) levels; multivitamin/mineral supplements; and other health and general well-being products. 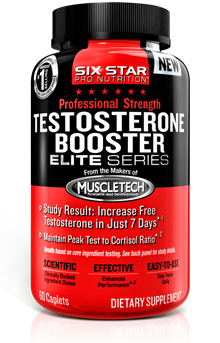 TESTOSTERONE BOOSTERS are popular because every man knows that they need optimal levels of this hormone not just for building muscle size and strength but also for keeping off body fat and performing outside of the gym and in the bedroom. 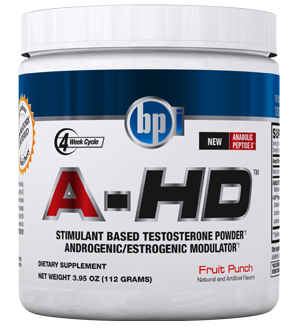 Optimal testosterone levels are also critical for good mood and brain function. While T levels do not tend to drop until a guy is in his 30s, intense training can have a negative impact on its levels. GROWTH HORMONE/ IGF-1 BOOSTERS are another popular category of supplements today. Growth hormone is produced by the pituitary gland in the brain. One way it may influence muscle growth is by encouraging the release of IGF-1 from the liver. IGF-1 is important for muscle growth and binds to specific receptors on muscle cells, instigates muscle protein synthesis, and decreases muscle protein breakdown, leading to muscle growth. IGF-1 has also been shown to enhance brain function. 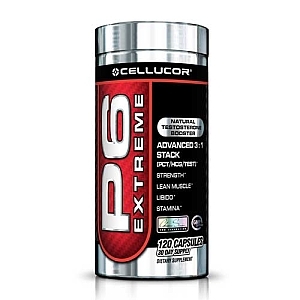 There are several ingredients that have been suggested to increase growth hormone and/or IGF-1 levels. These include Kudzu (Pueraria thunbergiana), Ficus benghalensis, Eucommiae cortex, as well as alpha-glycerylphosphorylcholine and arginine, to name a few. 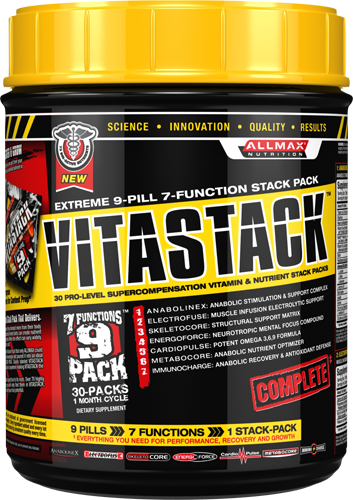 MULTIVITAMIN SUPPLEMENTS and MINERAL SUPPLEMENTS are the most critical to take each and every day. That’s because these micronutrients in the form of vitamins and minerals play key roles in just about every process that occurs in the body, including those that lead to muscle growth and performance improvements, as well as fat burning. Being deficient in any one vitamin or mineral could hold back your progress, regardless of how much protein, carbs, and fat you eat, or what pre-workout and recovery supplements you take. Getting in a quality multivitamin/mineral supplement daily will help you keep your bases covered on all of these micronutrients. This is particularly important for athletes and those who train hard, like the typical M&F reader, as research shows that intense training can deplete levels of important vitamins and minerals.